Looking high and low for good fresher jobs in Delhi that will kick-start your career and pummel it to new heights? Then this job opportunity is for you. 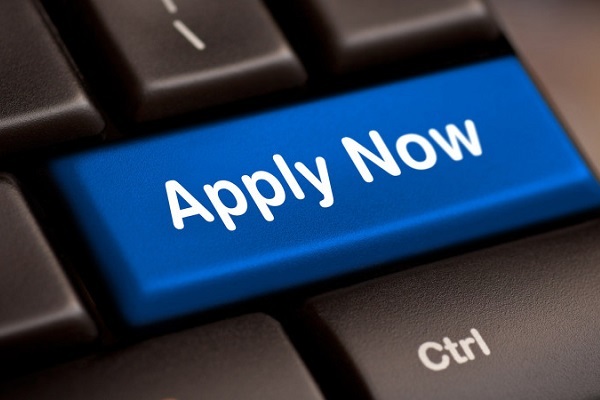 Apply now for fresher jobs in Delhi. Are you looking for fresher jobs in Delhi? Let us reframe it, are you looking for good, high-paying fresher jobs in Delhi? Then we have got some great news for you as Grail Research is hiring. And, they are looking for Management Trainees to take up position in their Delhi office. So, here is looking at what the company is all about and who they are looking for. Experts in conducting strategic research, Grail Research looks through the market, industry and analyses benchmark for investors and leading companies to come up with the best possible research solutions. Grail Research is an integral part of Intergreon, a leading global provider of KPO services. Grail Research provides a great working and learning environment and challenges its employees at every step. Driven by the will to excel, Grail Research is designed around developing and delivering and living up to new challenges. Grail Research is seeking B.A., B.A.(Hons. ), B.Com., B.Com.(Hons. ), B.Sc. graduates with strong analytical and problem-solving skills. They want someone with great written and oral communication skills to be a part of its endeavours. Quantitative skills along with brilliant interpersonal skills and the ability to play effectively in a team will be valued. The candidate should also be a logical and creative thinker and should be enthusiastic about the work. Telling the recruiters that you are enthusiastic about the job is no easy task but if you read up on the company, participate actively during job interviews and ask relevant questions then you can up your chances of getting selected. Course Specialization: B.A., B.A.(Hons. ), B.Com., B.Com.(Hons. ), B.Sc. Interested in the position or want to read up more on it? You can click the link here for that. 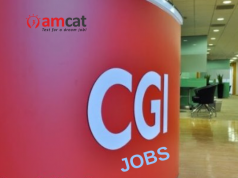 You can also apply for more such fresher jobs or IT jobs or jobs in Delhi through the AMCAT jobs portal. In the case of any doubts or queries, you can drop your thoughts in the comments section below.